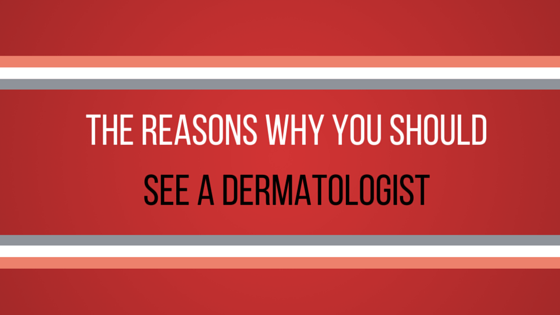 Why would you see a dermatologist? Dermatalogists are skin experts. With concerns related to the skin, hair and nails, a dermatologist is the best person to see for insight and treatments. Some very common reasons why people see dermatologists include screening for skin cancer, acne treatments, scar treatments and eczema. Not only do they treat your skin-related concerns, dermatologists can provide you with a ton of information and advice on how to take care of your skin. They’ll inform you on your skin type and recommend which products to use so that your skin looks and stays healthy. What will a dermatologist do for acne? Treating and examining acne is one of the common duties of a dermatologist. A person would normally look up and see a dermatologist when they find that their acne is resistant to over-the-counter acne treatment products. Dermatologists will take an in-depth look at your skin. This allows them to pinpoint what could be causing your acne—whether it’s from taking certain medications or if you have a hormonal imbalance. Having acne scars you want treated is another reason to visit a dermatologist. Do dermatologists treat spider veins? Spider veins (or varicose veins) are the bulgy, thick veins that are often seen on the calves and legs. These veins are red, blue or flesh-coloured. They’re not life-threatening or dangerous to have, but they can cause discomfort such as cramping and aching. Even if spider veins aren’t causing any pain, they could easily make someone self-conscious when their legs are bare. Source: SpaMedica. This patient had laser leg vein treatments at SpaMedica in Toronto. Why do people get spider veins in the first place? How does a dermatologist treat spider veins? 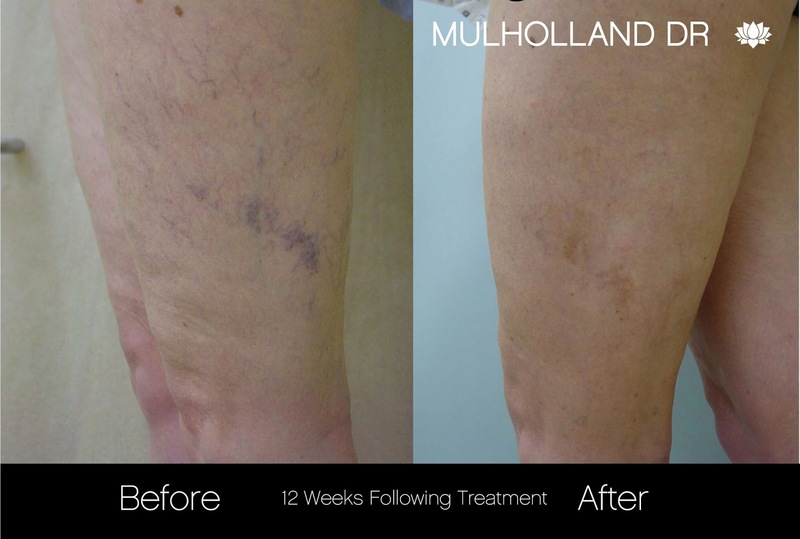 A dermatologist can reduce and remove the appearance of spider veins through laser leg vein treatments. They’ll use lasers with multiple wavelengths, IPL and radiofrequency energy. 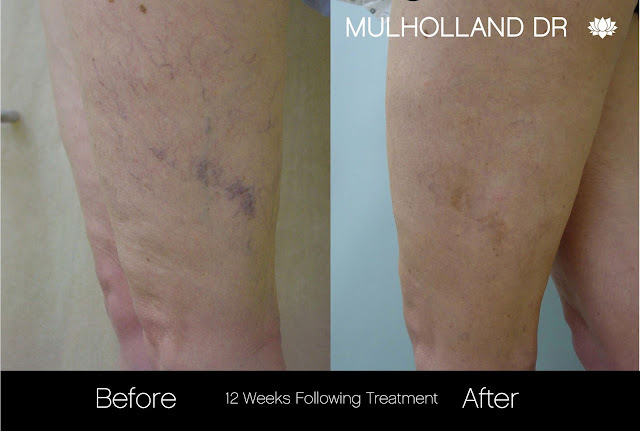 One treatment lasts anywhere from 15-30 minutes, depending on how many leg veins are present. Do I need a referral to see a dermatologist in Ontario? OHIP requires patients to be referred by their family physician for medical dermatological conditions. If you don’t have a family doctor, you can get a referral at a walk-in clinic or local emergency room. However, for cosmetic dermatology treatments, referrals aren’t required. Dermatologists can treat just about anything related to the skin. If you have a persisting concern that involves your hair, nails and skin, don’t hesitate to see a dermatologist. It’s better to tackle the problem early on than to let it linger for too long.